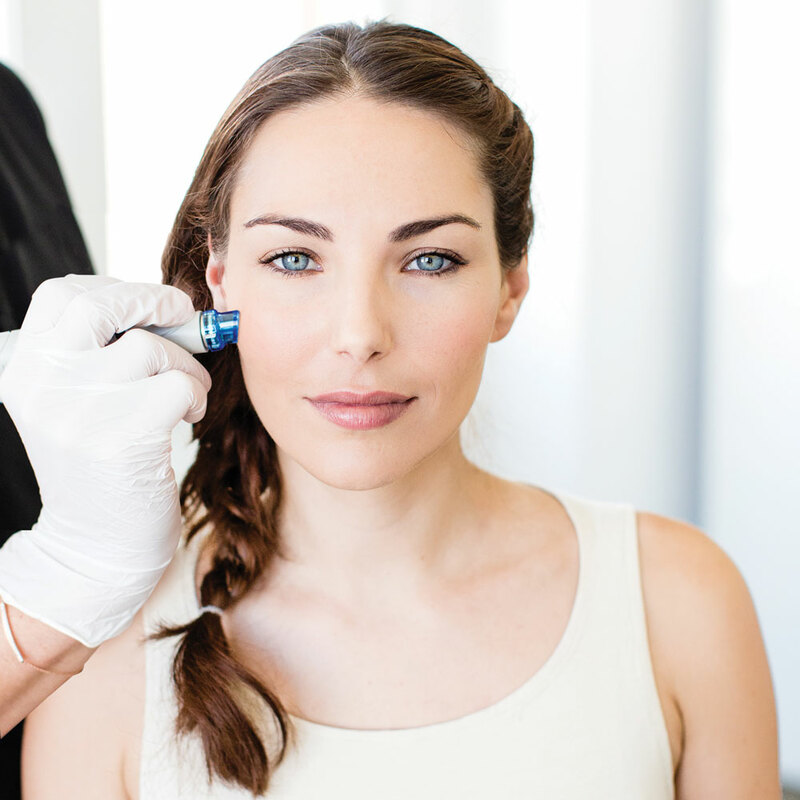 What Do Australian Clinics Say About HydraFacial? "The HydraFacial is the closest thing we have found to a magic wand in that it gives an instant improvement in the visual look and tone of the skin, whilst delivering ongoing improvements in skin health." "Every patient should see the benefits from their very first HydraFacial. It instantly leaves the skin with a plump, well-hydrated healthy glow, visibly clear pores and irresistibly “soft to the touch” refined skin." “Our old microdermabrasion machine broke down and we were trying new ones and thought we should try the HydraFacial. My nurse and I loved the results so much we bought a HydraFacial and scrapped the idea of replacing the microdermabrasion machine. In addition, many non-surgical treatments require 30-90 days for the benefits of the treatment to become evident. HydraFacial® creates instantly noticeable improvements in skin tone and texture that allow patients to experience visible results earlier. Patients feel better about the results of their treatment protocol and the reputation of your practice is enhanced. In several published studies conducted by U.S. plastic surgeon Bruce M. Freedman, MD, FACS, author of over 40 publications in medical journals and textbooks, the HydraFacial® hydradermabrasion technology was clinically proven to be effective for facial rejuvenation. In particular, Dr. Freedman studied polyphenolic antioxidant levels within the skin and how hydra-dermabrasion compares to other skin rejuvenation procedures.